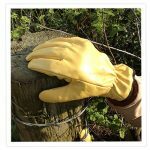 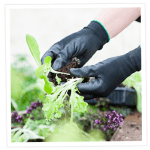 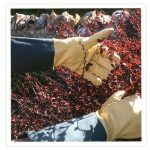 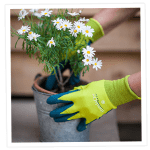 Children’s gardening gloves with a 100% natural tough rubber latex palm, comfortable cotton back and stretch knit cuff. 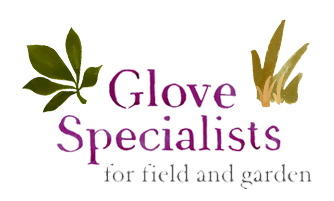 In two sizes up to 7 years and 8-12 years. 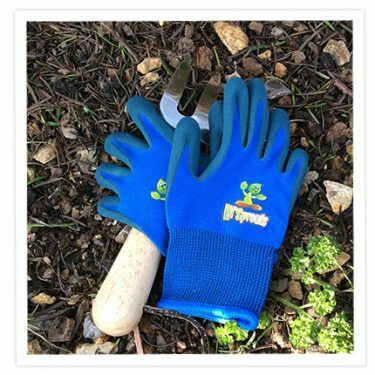 Great for encouraging young gardeners.